Luxury bedding in all rooms. Exceptional Service. Our friendly staff are available 24/7. 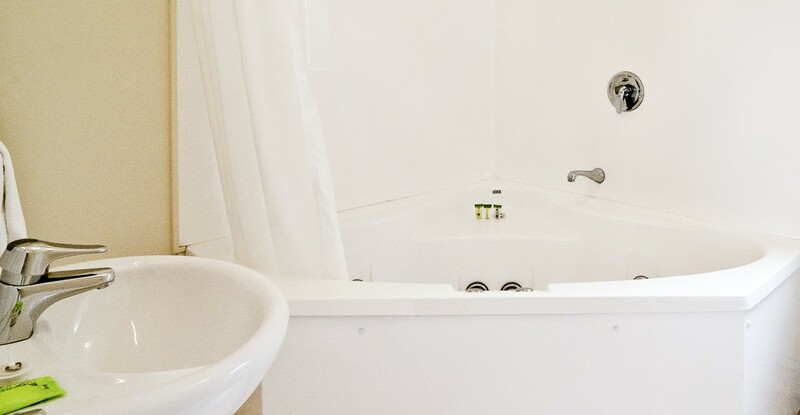 Park right outside your sparkling clean, spacious room. Everything you need. Make yourself at home. Enquire about our inter-connecting room option for larger groups. 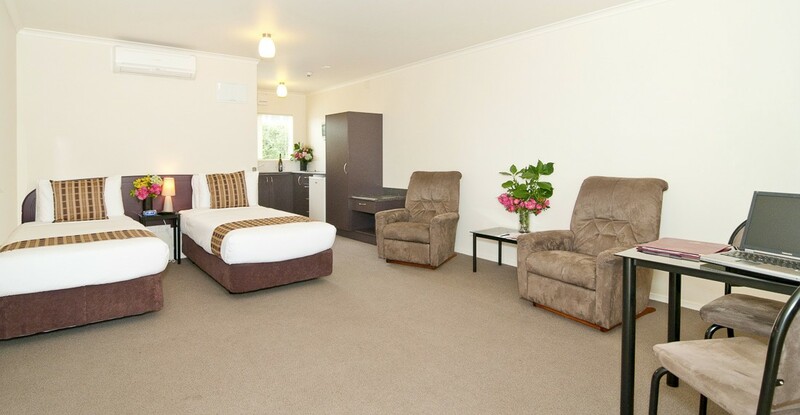 Enjoy spacious rooms with all the comforts of home. 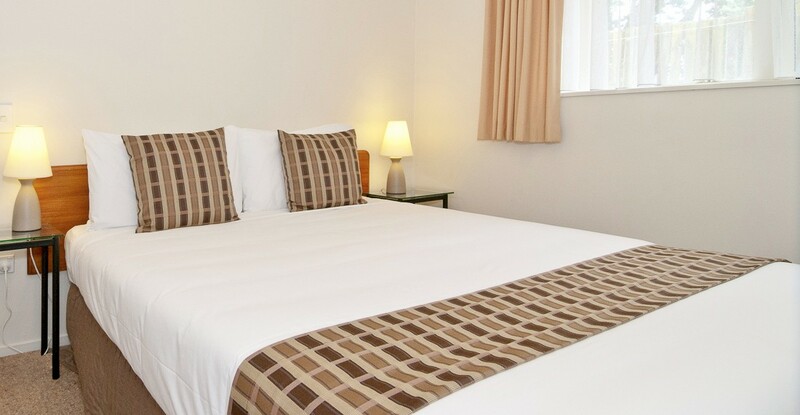 Sparkling clean rooms, modern furnishings and bedding. Serviced daily. La-z-boy recliner chairs in all rooms. 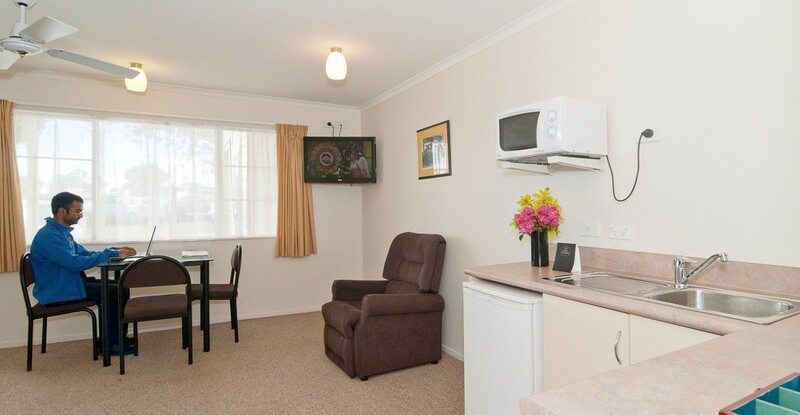 LCD TVs with Sky in all rooms. A Qualmark 4 star property. Very highly rated on Tripadvisor :). Park right outside your own room. 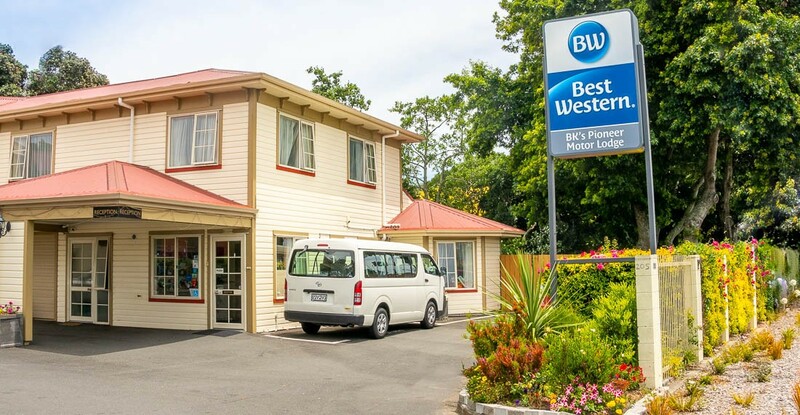 Just 4 minutes to Auckland Airport. Reception open 24/7. Friendly staff are always ready to help. Check-in at any time (if room available). FREE Internet. Wifi in every room and free to use lobby PC. FREE 24h shuttle to/from airport. No waiting just call when ready. 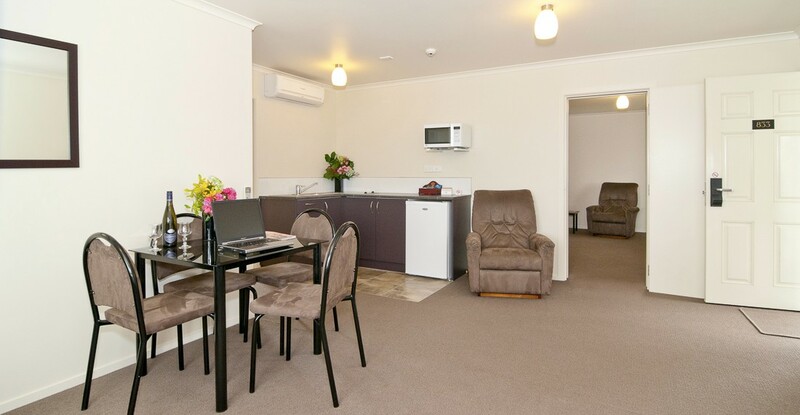 FREE fresh milk and weekday newspaper, in-room coffee and tea making facilities. 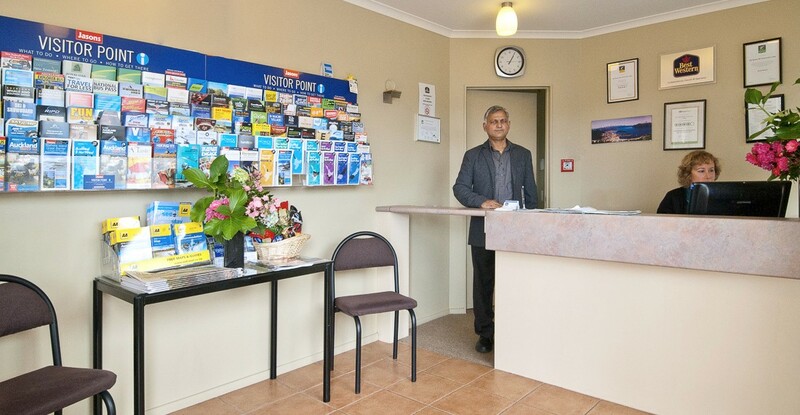 We are a family-owned business and work hard to maintain the quality our guests have come to expect from our facilities and service. If there's anything you need, just ask!